Wish your lover a “Happy Kiss Day” by giving a sweet kiss as it is the natural way to express your love, care and affection to your special one. Kiss Day is an opportunity for you to celebrate the most romantic moments with your love mate. 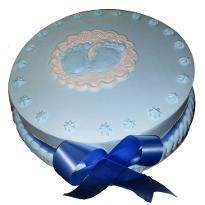 Buy a delicious cake online from Winni as here you will experience the cakes in a variety of flavors. 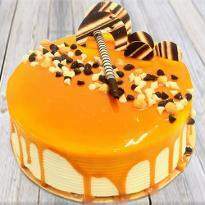 Sometimes, the sweetness of the cake spells more than your words. Don’t miss this great chance to impress your lover! 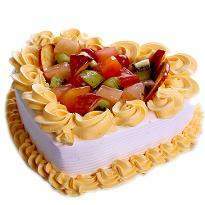 So, order & send Kiss Day cakes online using the same-day Kiss Day cake delivery of Winni. 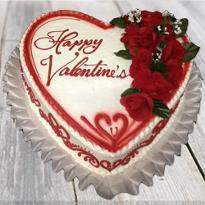 Kiss Day is one of the most romantic days of Valentine's week observed on February 13 every year. The fact is universally accepted that there is nothing that expressed love as seamlessly as a kiss. As Valentine's Day around the corner, it is better to play what all you can learn before. Happiness is like a kiss. 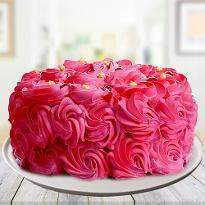 You must share it to enjoy it! 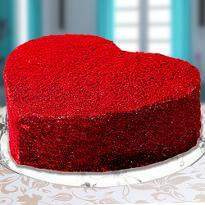 Kiss Day is celebrated with gusto and joy all over the globe when people in love cut cake along with sweet kisses of happiness. There is nothing more fun than spending a lovely time with your special one. 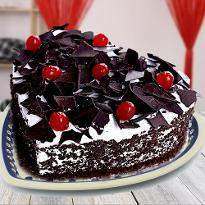 All you need to do some romantic chat and reminisce over your old & fond memories of each other. 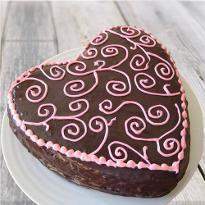 Kiss day has always been a lovely occasion for celebrations for everyone. 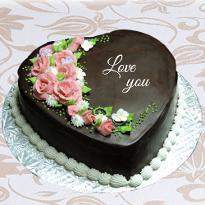 It is a beautiful occasion which is celebrated by lovers in their own different ways. 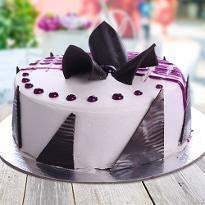 And Winni, an online cake store, has come up with an idea of why not make this day an extra special one for your loved one by surprising them with exciting and delicious flavors of cakes which they have never received in their life. 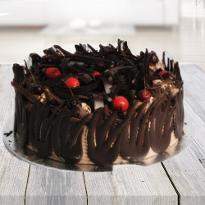 Winni offers you an amazing collection of cakes for this lovely occasion. 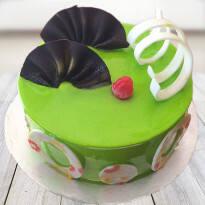 So, come quickly and order kiss day cakes online by picking the best one only from Winni. 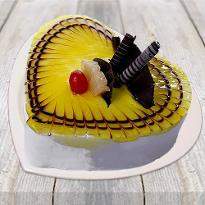 This will show your love and care towards your special one. 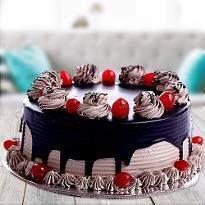 You will really feel amazing & lovely when you see them smiling on receiving your wonderful present. 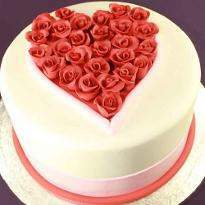 Even if you are far away or out for work in abroad then you can still order and send Kiss Day cakes online to India to surprise your lover. Go ahead and steal every moment of love on this lovely day. Kiss is a language of love! 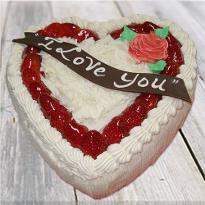 All the lover wait for this amazing day to celebrate. 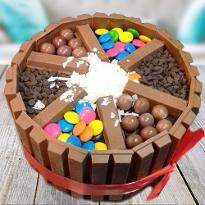 This time, add a little sweet twist into your Kiss day plans. 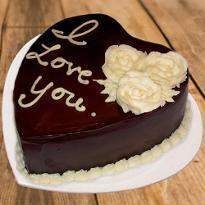 Express your love to your special one with the sweetness of the cake. 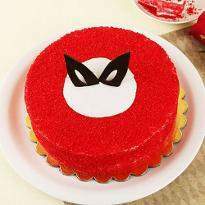 Winni is one of India's leading online cake store where you will experience a wide assortment of cakes in a variety of flavors. 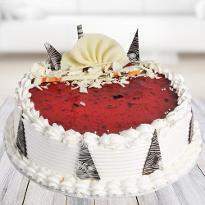 For the very special occasion of Kiss Day, Winni is all set to drool the taste buds of your special one with the delightful cakes. 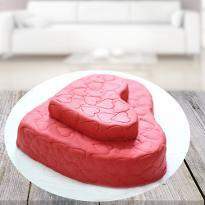 Make your Kiss Day, a beautiful memory of their togetherness with the online Kiss Day cakes delivery at your desired place. 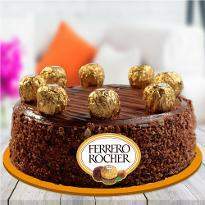 A distinct flavor of cakes to keep you engaged and excited in each other’s company. 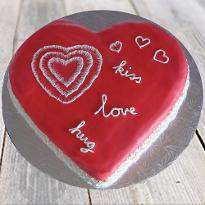 Our gorgeous Kiss Day cakes will add to the passion and romance floating around. 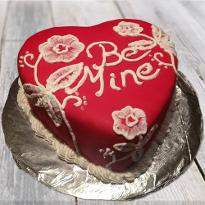 With Winni, you can now send Kiss Day cakes online to India even if you are living away from your lover. Show your love to the most special person in your life by giving a lip lock on this Kiss Day. 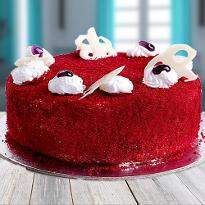 We are glad to serve you the best cakes along with the fantastic delivery options.